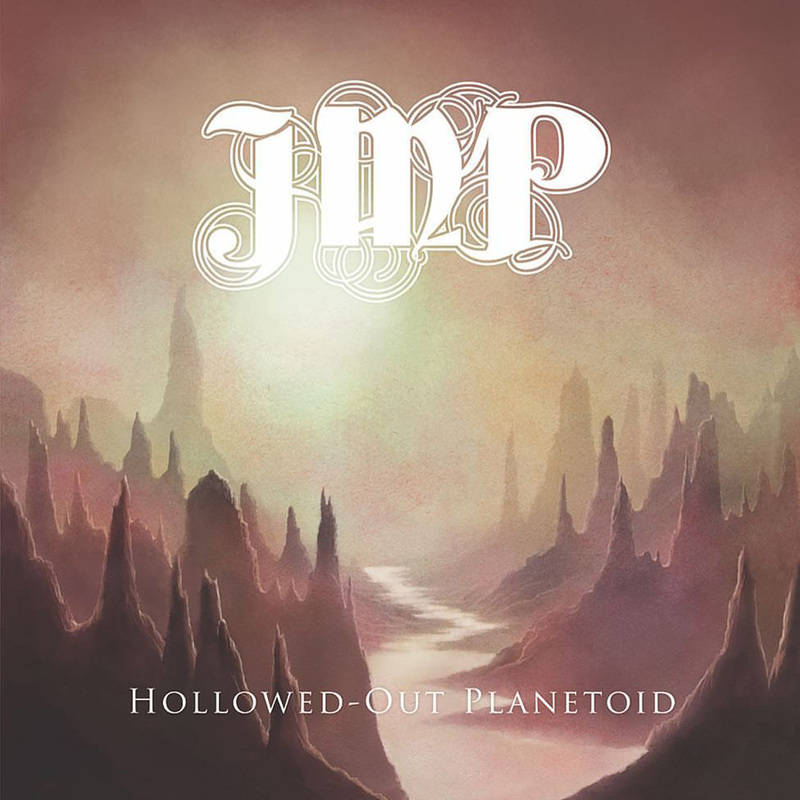 Hollowed-Out Planetoid will be released under Middleton’s JMP moniker, with a firm launch date yet to be revealed. 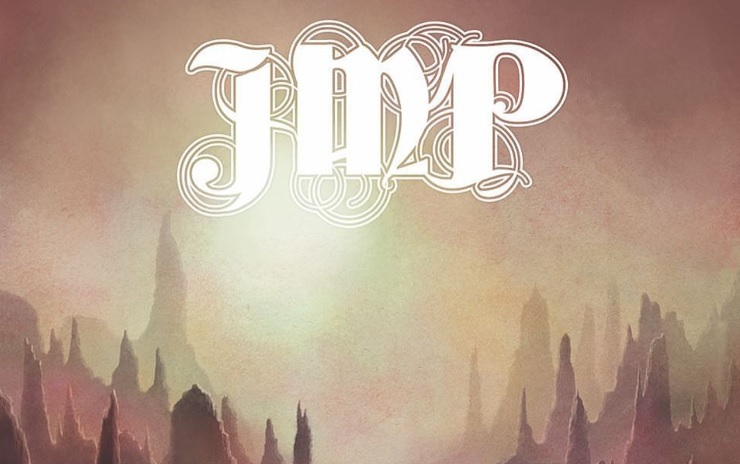 Referencing the fact that the album will be a digital-only release, he adds: “I just can’t afford to get CDs made as you have to get a minimum quantity done in bulk and I just don’t have the time to be processing them and posting them all out – and I don’t want to pay someone else to do that for me. Sylosis’ most recent album was 2015’s Dormant Heart, one of Skin Back Alley’s Top Albums Of 2015.